SKU: 6HOURTRIP. 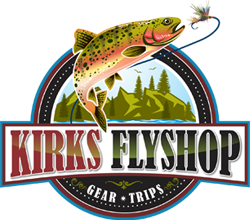 Categories: Book Your Guided Fishing Trip, Guided Fly Fishing Trip. 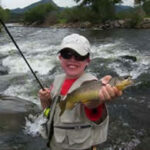 Tags: colorado fly fishing, fishing in colorado, float tube fishing, fly fishing colorado, how to fly fish. Purchase A Fishing LicenseWhen a short fly fishing trip does not appeal to your senses, try a six hour adventure. Our fly fishing guides will help groups reach remote locations where the fishing is superb. With a professional fly fishing guide it will not be difficult to improve upon techniques while catching fish and enjoying the beauty of nature. Fishing guides are a great way for travelers to experience the stunning views of Rocky Mountain National Park without fear of getting lost. Rod and Waders are included. Hearty lunch and drink included. 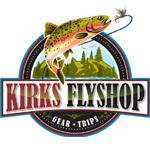 Flies and CO fishing license are the only additional cost. Gratuity not included.